Koper's well-stocked tourist information centre is located in the city centre on Tito Square. 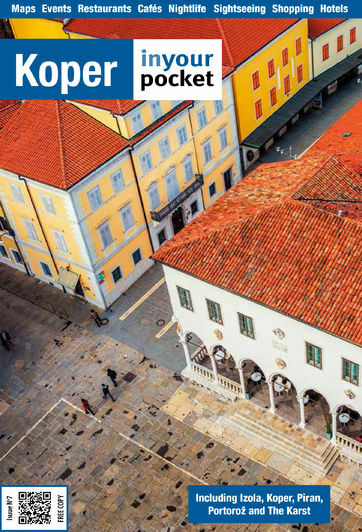 The friendly multi-lingual staff will gladly make recommendations for what to see and do both in Koper and the surrounding countryside, and free brochures and maps can be found for pretty much everything there is to see and do in the region. Open daily 09:00-20:00 (June-Sept), and 09:00-17:00 (Oct-May).